Great beer (cask & keg), superb food and an amazing venue - this is how to do a beer event! Below are a few photos that I took during the Saturday afternoon session. A few things stood out to me at this event: the large number of young people enjoying the many varied beers, the tonal palette of beers on the table (yellows, ambers, orange, brown and black) and the great vibe of the place - chilled out yet busy! Ever seen a beer board that big? 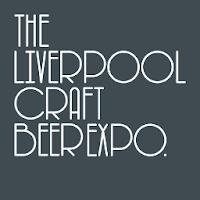 Thanks to Liverpool Craft Beer Co. (@Craft_Beers) for the free ticket to the event, can't wait for next year!